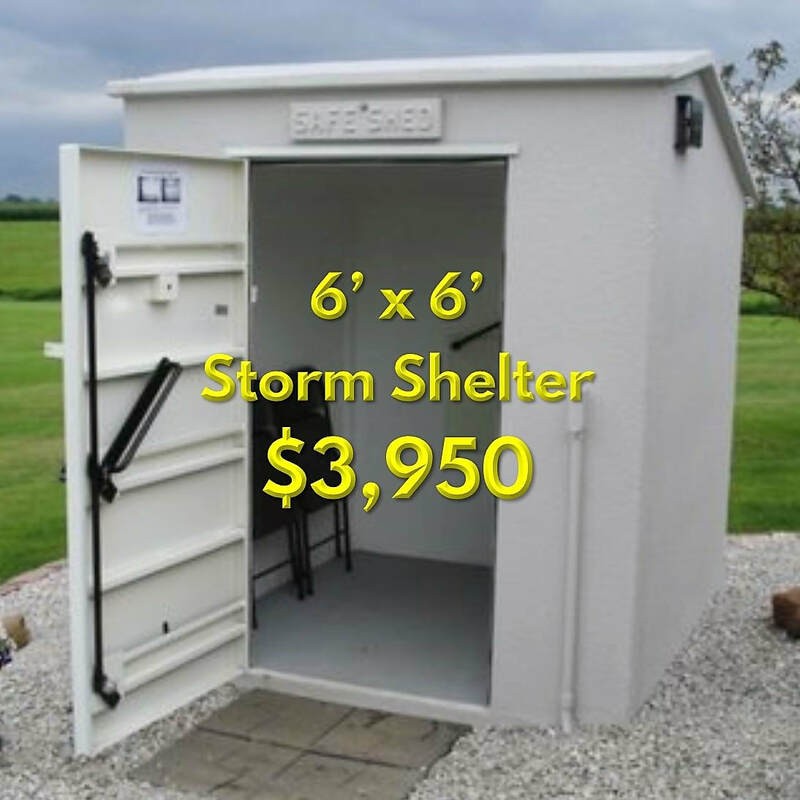 Concrete Storm Shelter - Safe Sheds, Inc.
You've Found The Best Concrete Storm Shelter For Your Family! 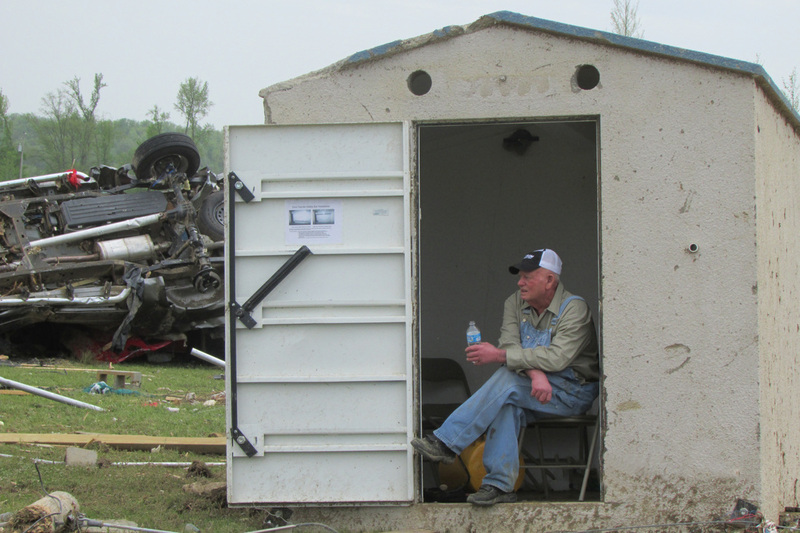 ​​Tested 3/16" reinforced steel door with 3 locking points & 1 easy-to-operate door handle. We Promise You'll Be Impressed With Our Products & Service! 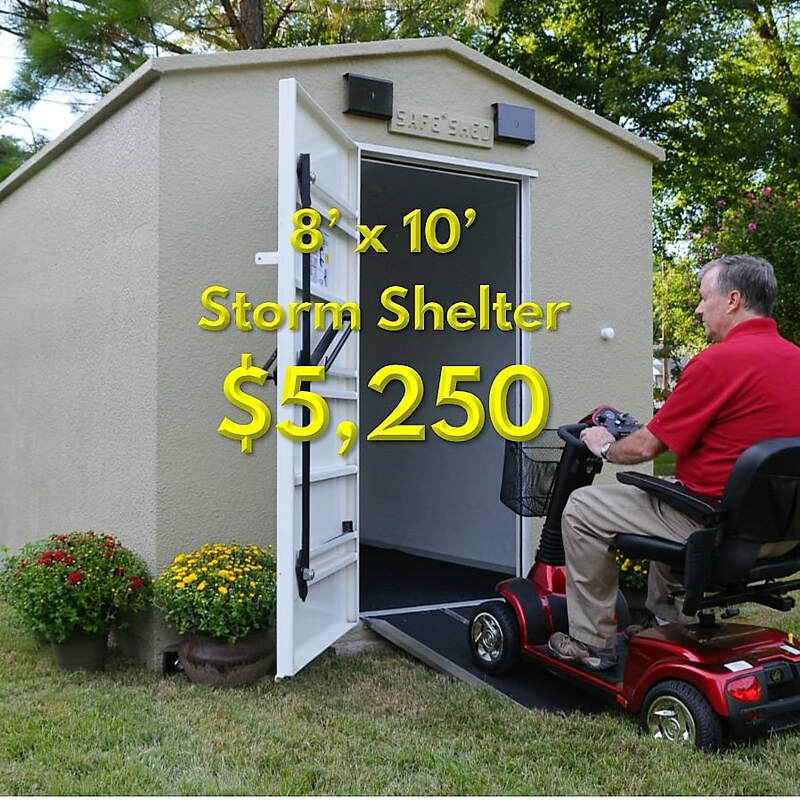 Our #1 priority is making sure you and your family are safe during the most severe storms!